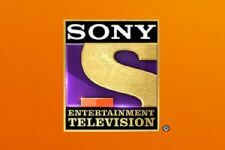 Talented singer of India Idol will soon be recording a song for Sony TV's Vighnahartha Ganesha. 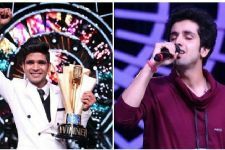 Salman Ali, winner of this season of Indian Idol along with Finalist of the season Neelanjana Ray, Ankush Bhardwaj and Nitin Kumar will be recording the song. Vighnahartha Ganesha is a show based on Hindu scriptures and tells some untold stories about the Hindu god Ganesha. 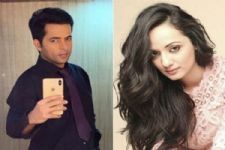 The serial is produced by Abhimanyu Singh under the banner of Contiloe Entertainment.